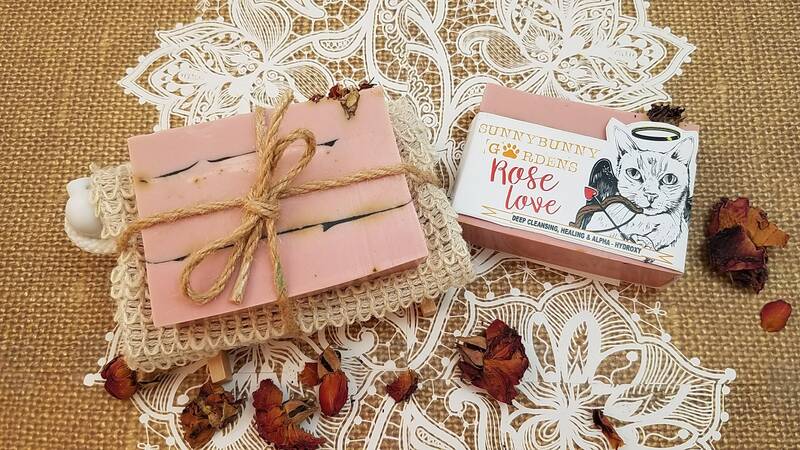 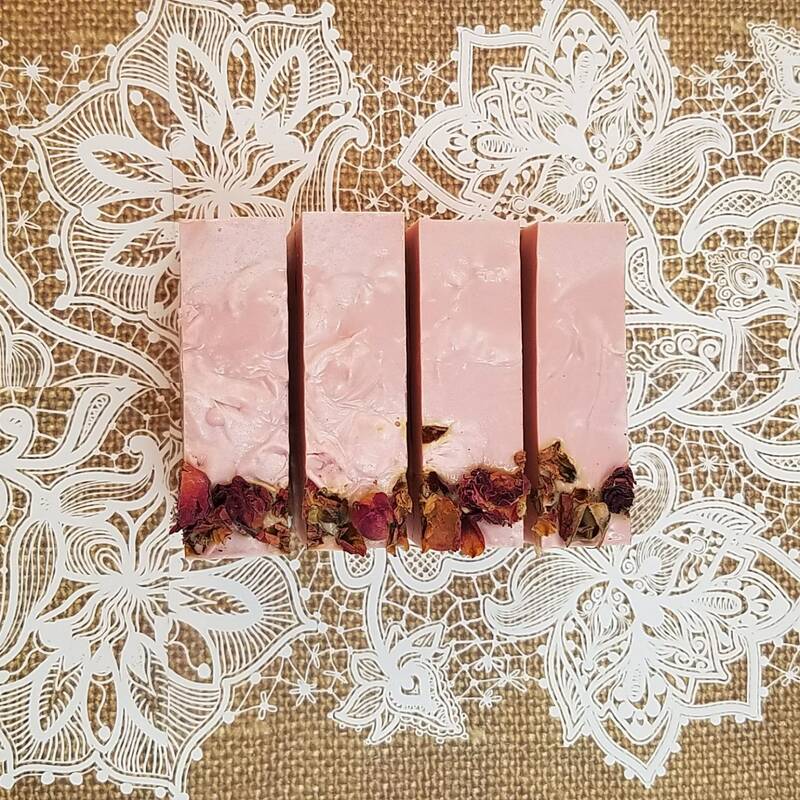 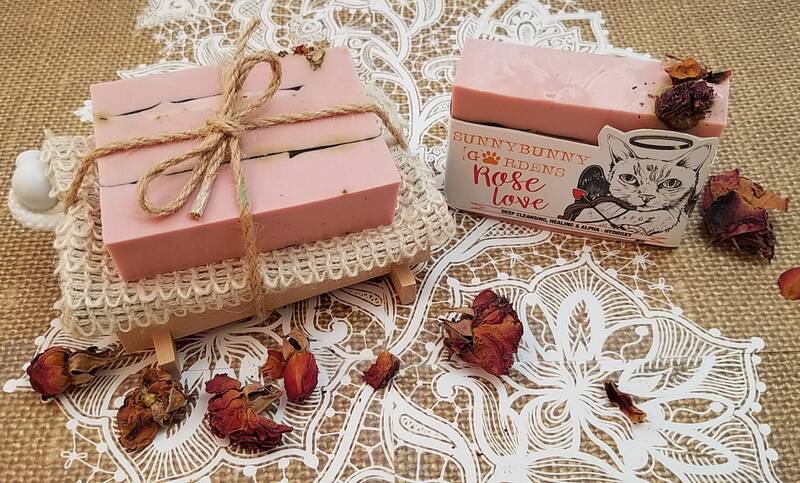 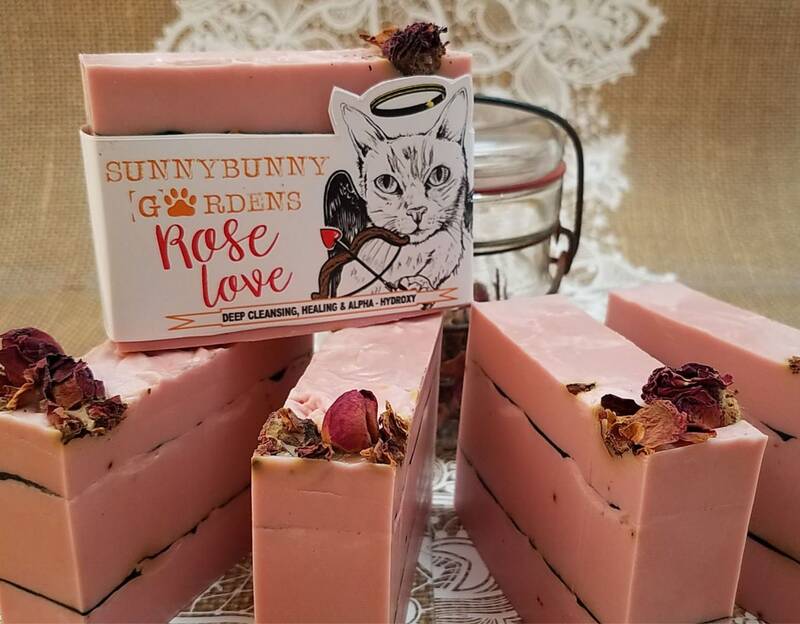 This organic bar of rose soap smells like you just walked into a rose garden. 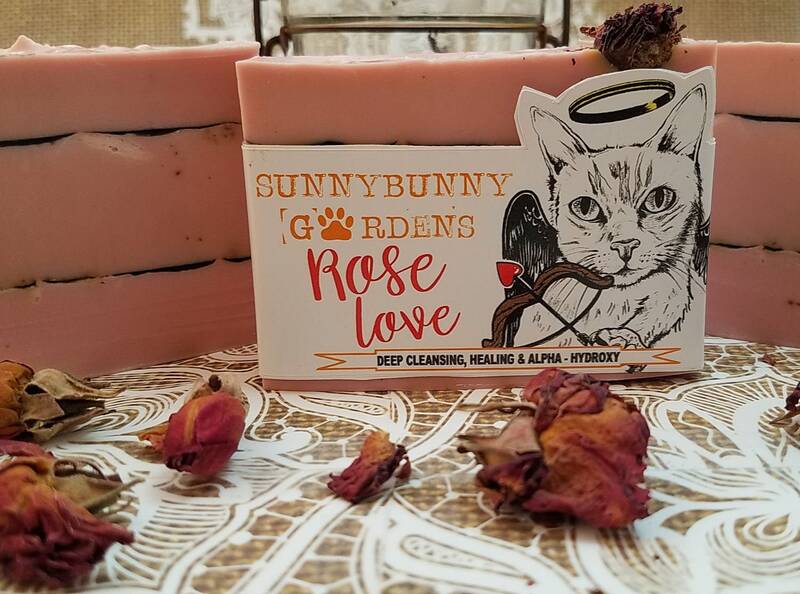 This fresh and beautiful aroma is sure to be a favorite for that special someone. 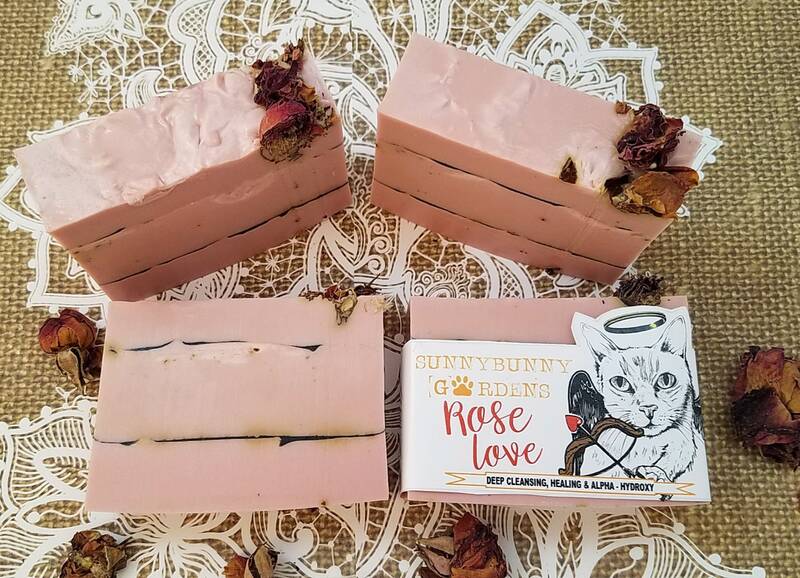 Plus, it also has organic dried rose buds on top!! 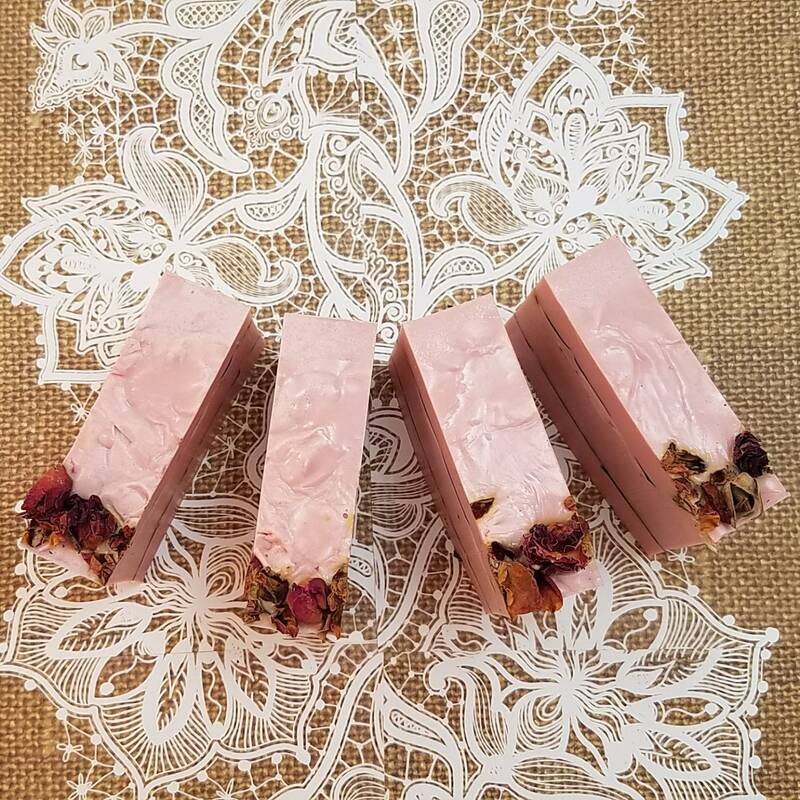 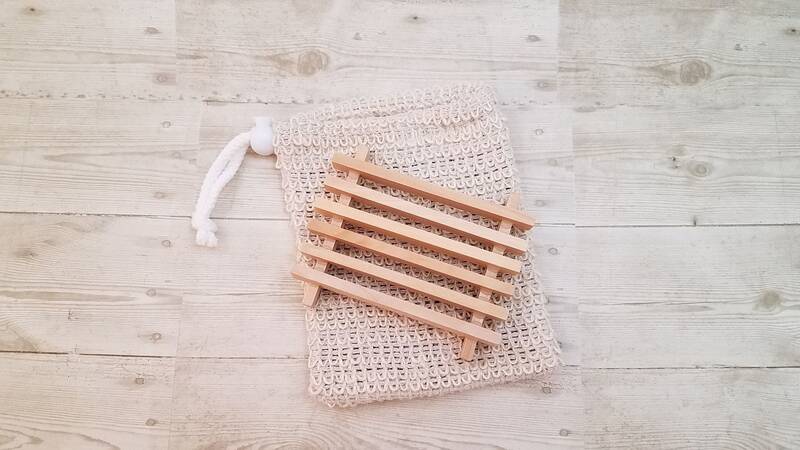 This beautiful bar is paired with a soap cozy and soap dish for the perfect gift! 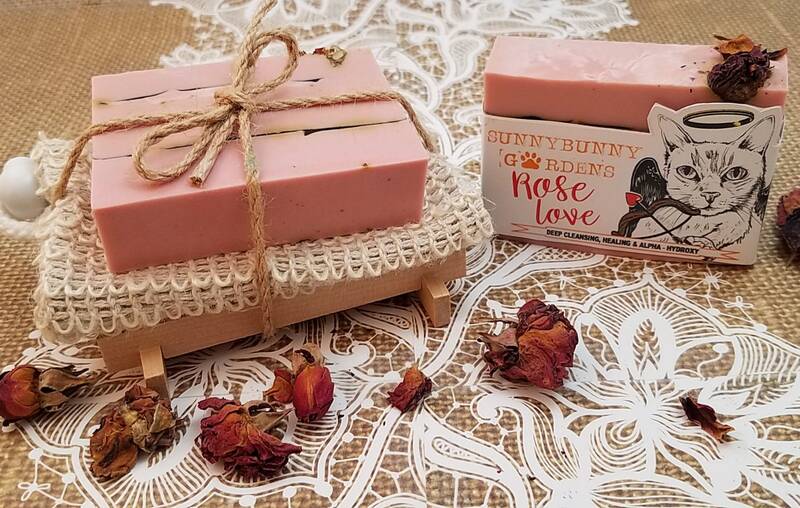 RED KAOLIN CLAY: Quickly pulls dirt, oil and bacteria from your pores, stimulates blood circulation by pulling it to the surface of your skin. 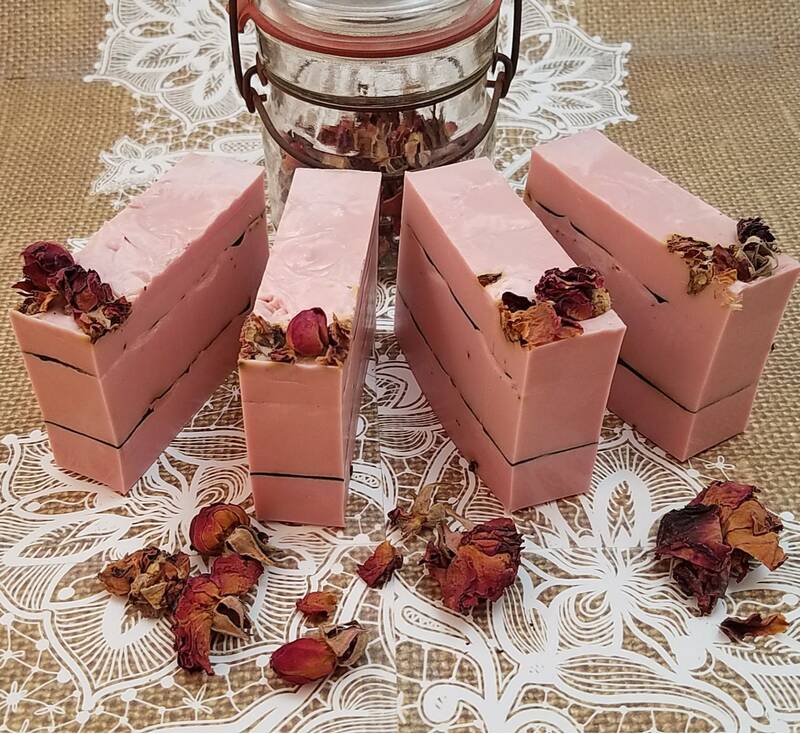 Our Organic Ingredients: Olive, Coconut, Palm & Safflower Seed Oil, Plant Based Glycerin, Purified Water, Sodium Hydroxide (lye), Sorbitol (sugar alcohol used to prevent moisture loss), Sorbitan Oleate (plant based emulsifying agent, helps mix oils & water), Oat Protein, Red Kaolin Clay, Apple Cider Vinegar, Mica, Iron Oxide, Fragrance Oil and Rose Buds.